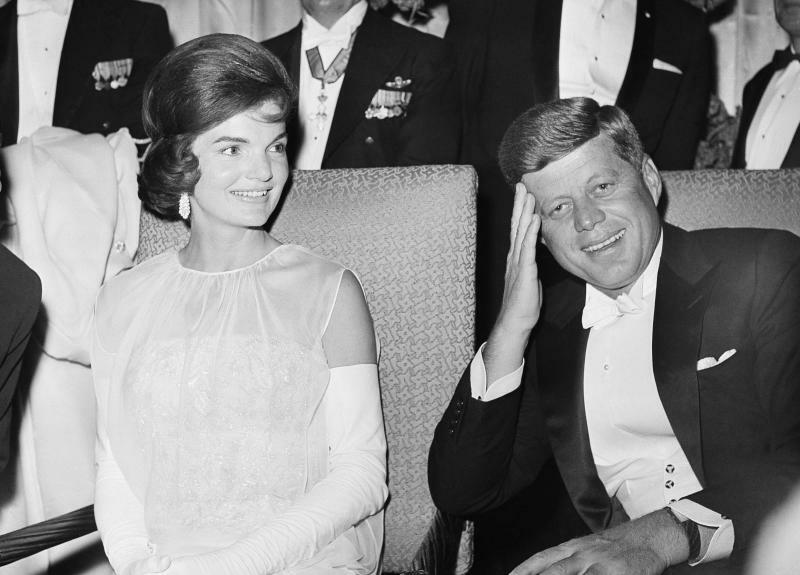 NEW YORK (AP) — Kenneth Battelle, the hairdresser who gave both Jacqueline Kennedy and Marilyn Monroe their calling-card hairdos in the 1950s and '60s, has died at age 86, said Kevin Lee, creative director of Battelle's company, on Tuesday. Lee said Battelle died Sunday at his home in Wappingers Falls, N.Y. He said Battelle will be remembered for "creating modern-day hair." Battelle made a splash in the worlds of fashion, celebrity and socialites with his style of movement and shine instead of the stiffer looks that were popular with the previous generation. He was one of the first hairdressers to launch a product line — and to be known almost exclusively by his first name. Battelle was born in Syracuse, N.Y. His company has a salon on Park Avenue in New York City.